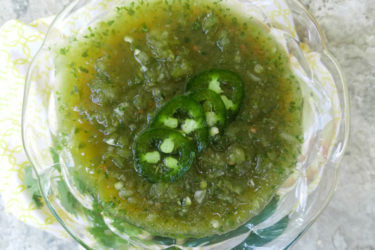 This super-easy jalapeño salsa recipe is perfect with grilled meats, steak, tacos, empanadas, eggs, tortilla chips and so much more. 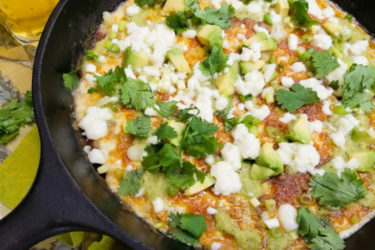 Nothing better than creating delicious, simple, and super-easy salsas at home. 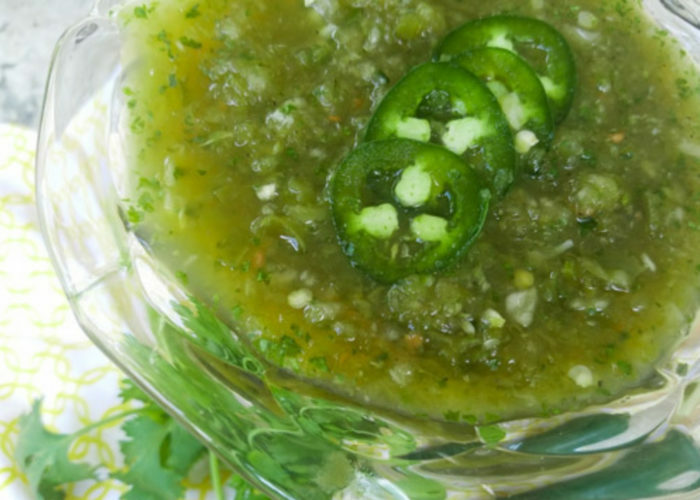 So much better than store-bought, and this super easy jalapeño salsa fits the bill perfectly! Besides the fact that this jalapeño salsa is highly addictive, it’s also unrestricted. So don’t just think chips! Think tacos, tostadas, empanadas, grilled meats, seafood, eggs and whatever else you can think of. It’s just that good! That versatile and that easy! And definitely affordable! And if you’re still set on tortilla chips, well then don’t forget plantain chips too. Plantain chips work scrumptiously well and make for a great snack. Your options with this sauce are truly limitless. With just a few simple ingredients, this salsa makes you wonder how could it be so flavorful. But that it is, offering so much flavor without being overly spicy. 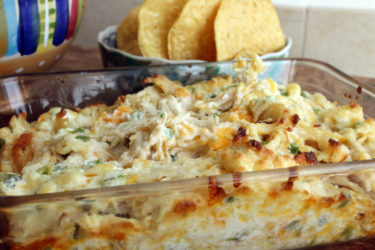 However, if you want it just a tad spicier, feel free to add more jalapeños to this recipe. This salsa works with you, add more or less jalapeños as you see fit. It will still be hyper-delicious and full of popping flavor. Start by rinsing the jalapeños and cutting them lengthwise (remove the seeds and membrane for less heat if you would like). Then peel the garlic and rinse the tomato. Add the jalapeños, tomato and garlic to a pot over medium heat with about 2 cups of water. Boil for 10-15 minutes. Peel the skin off of the tomato. It will peel easily after it has been boiled. Now you're ready to add the boiled jalapeños, tomato, garlic, onion (quartered) and cilantro to a blender or food chopper. Add salt and pepper to taste. Pulse until the salsa is chunky. 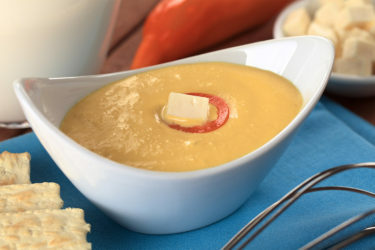 Remove from the blender and pour into a jar or a bowl. Add 2-4 tablespoons of water, stir it all together, and you're done! This salsa will keep in the refrigerator well for a few days but is of course best enjoyed the day it is made. Add jalapeños, tomato and garlic to a pot over medium heat with about 2 cups of water. Boil for 10-15 minutes. Peel skin off of the tomato. It will peel easily after it has been boiled. 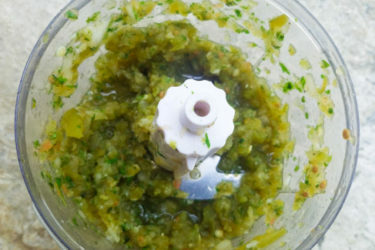 Add the boiled jalapeños, tomato, garlic, onion, and cilantro to a blender or food chopper. Add salt and pepper to taste. Pulse till salsa is chunky. Remove from blender and pour into a jar or a bowl. Add 2-4 tablespoons of water. Stir all together. Enjoy with tacos, empanadas, tostadas, meats, seafood, eggs, tortilla chips, plantain chips and so much more! Salsa will keep in refrigerator well for a few days.